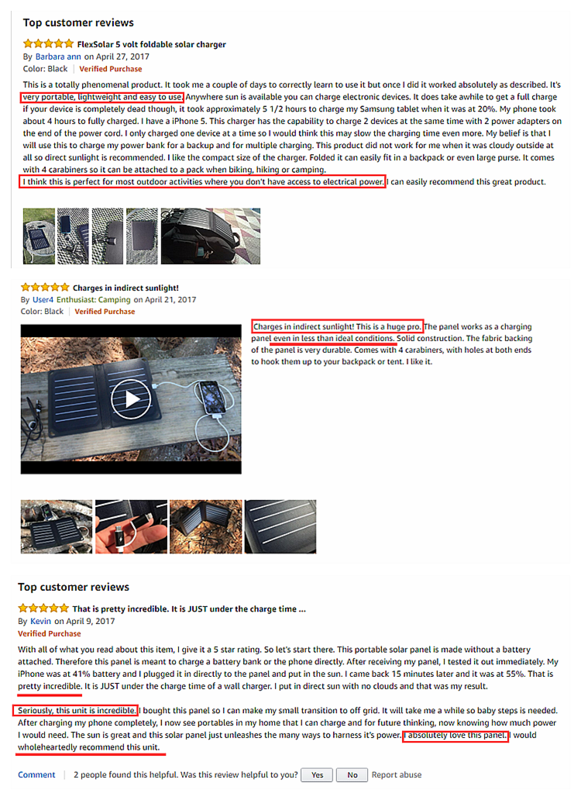 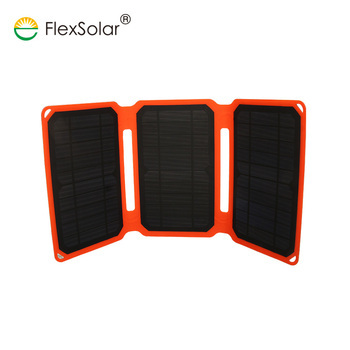 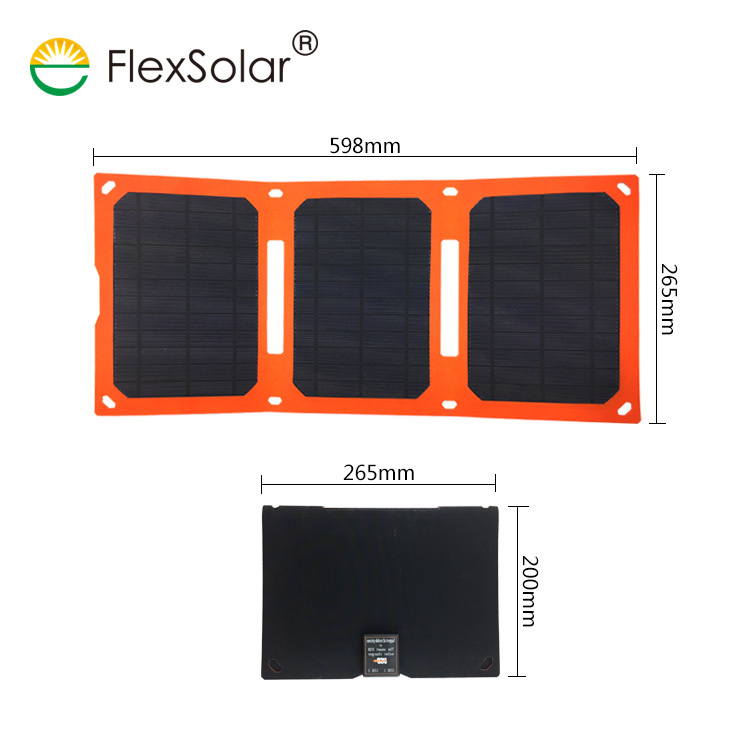 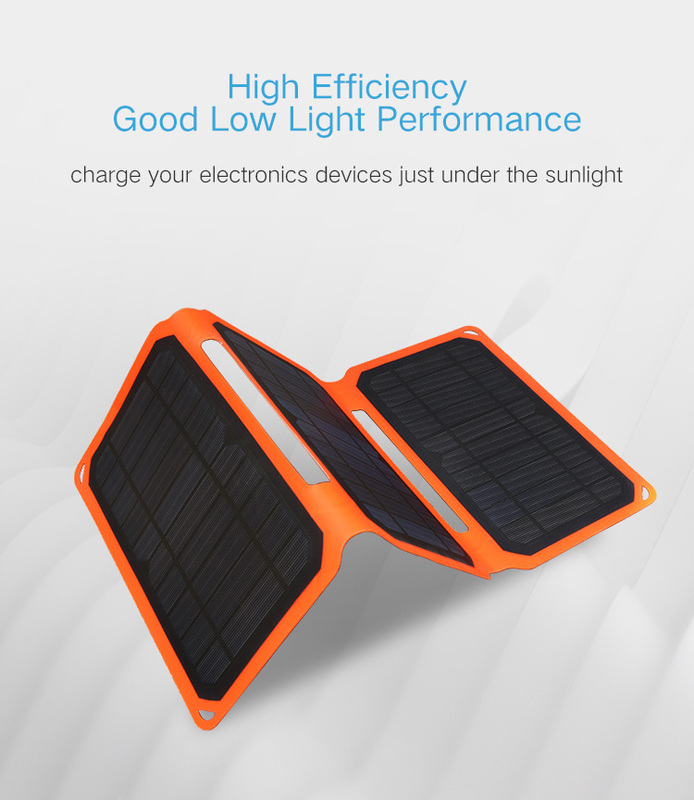 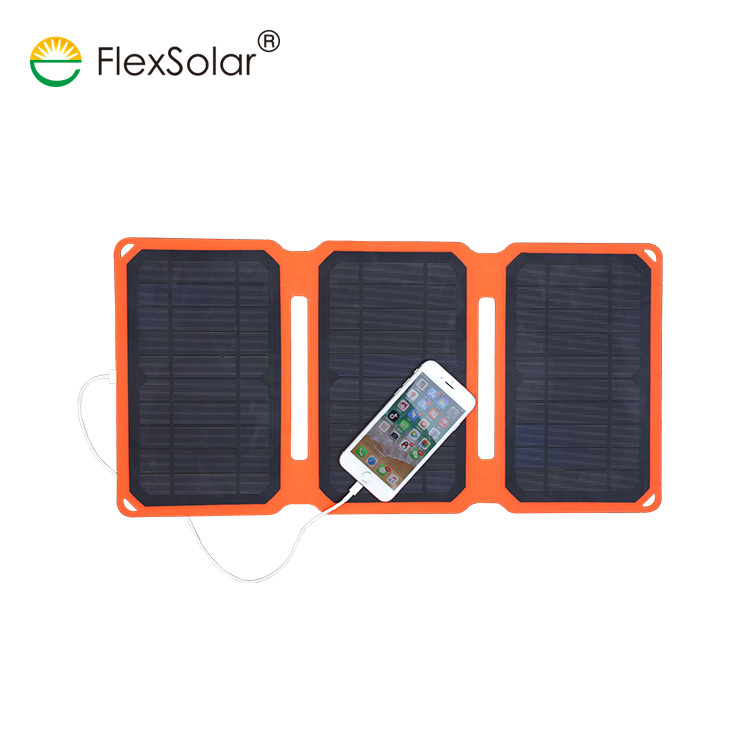 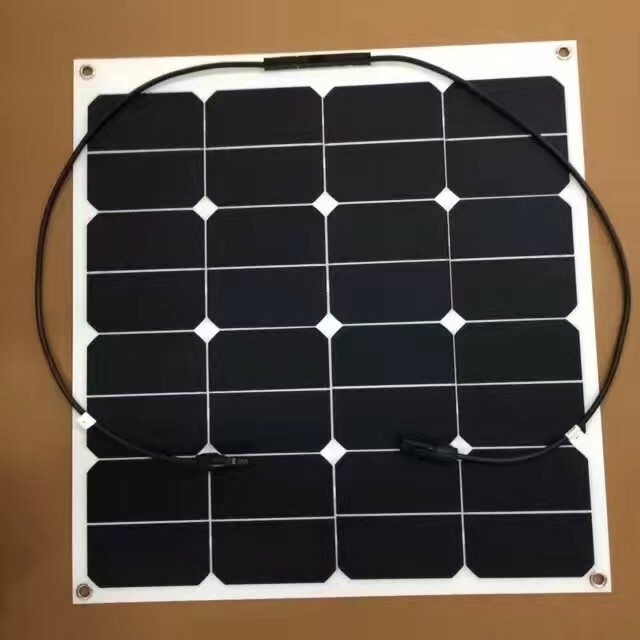 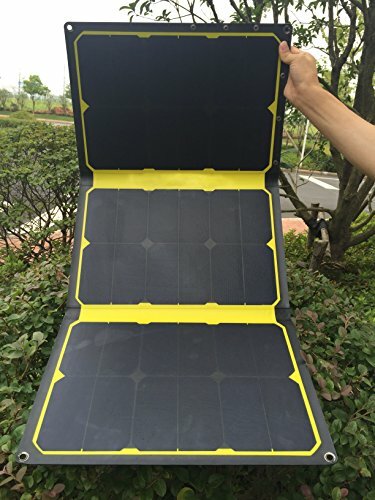 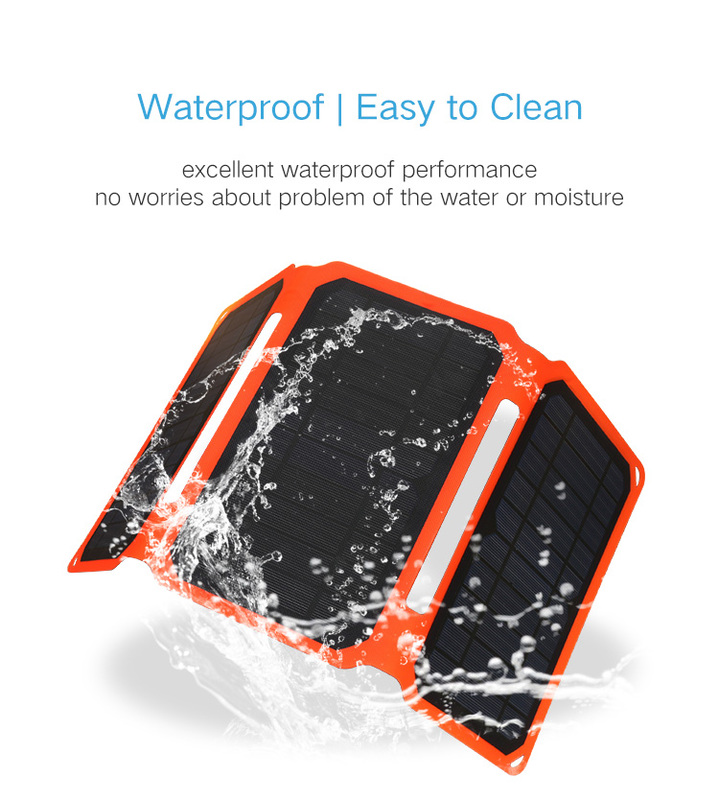 Perfect for outdoor activities, camping, hiking ...and daily life, solar power your phone, power bank, camera fastly when no battery, wide applications. 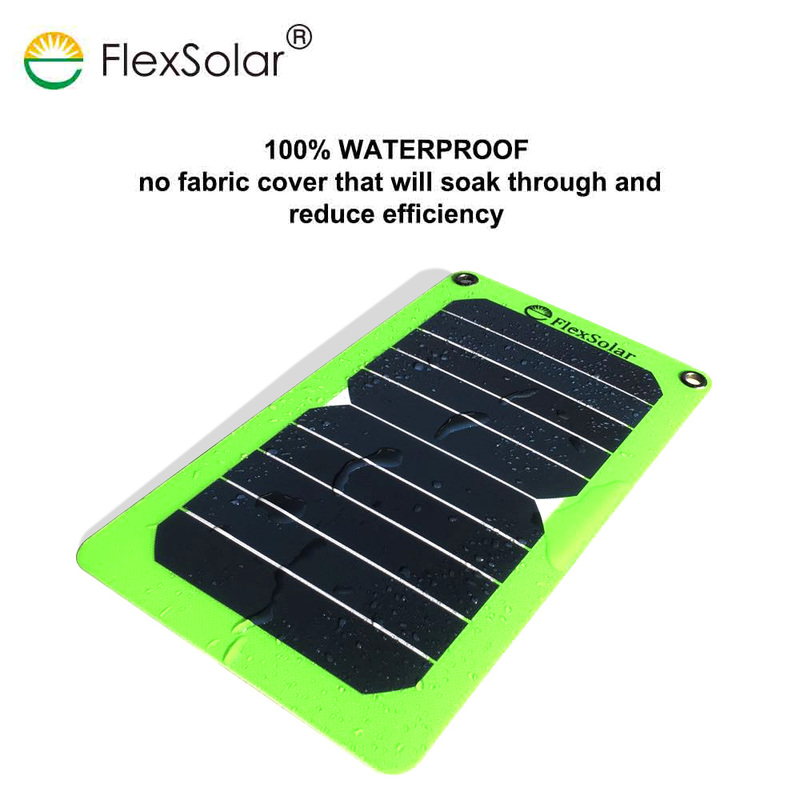 and it is without battery, very safe, charge your phone well under the high temp or cold temp and can take it along with you when on the flight. 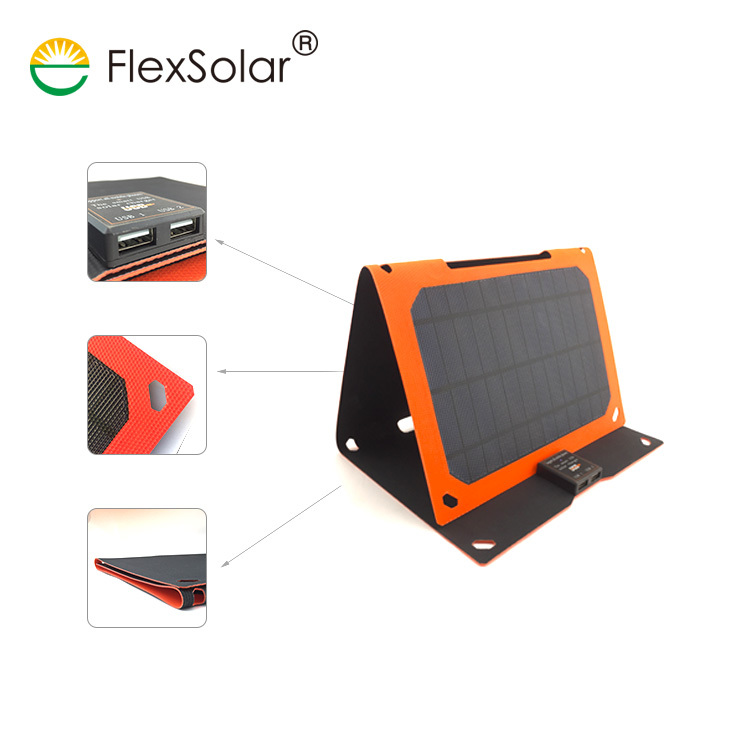 2, plug the USB cable or car battery cable into the juction box on solar charger. 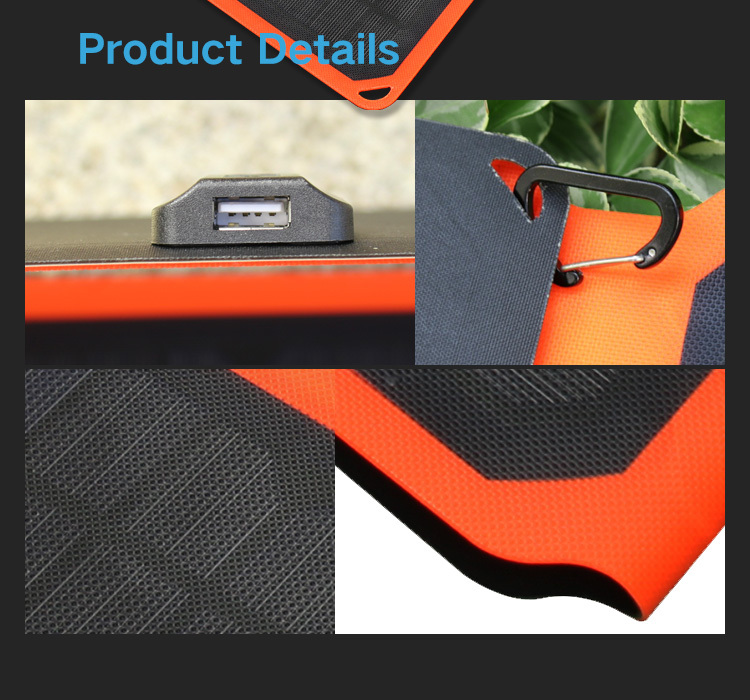 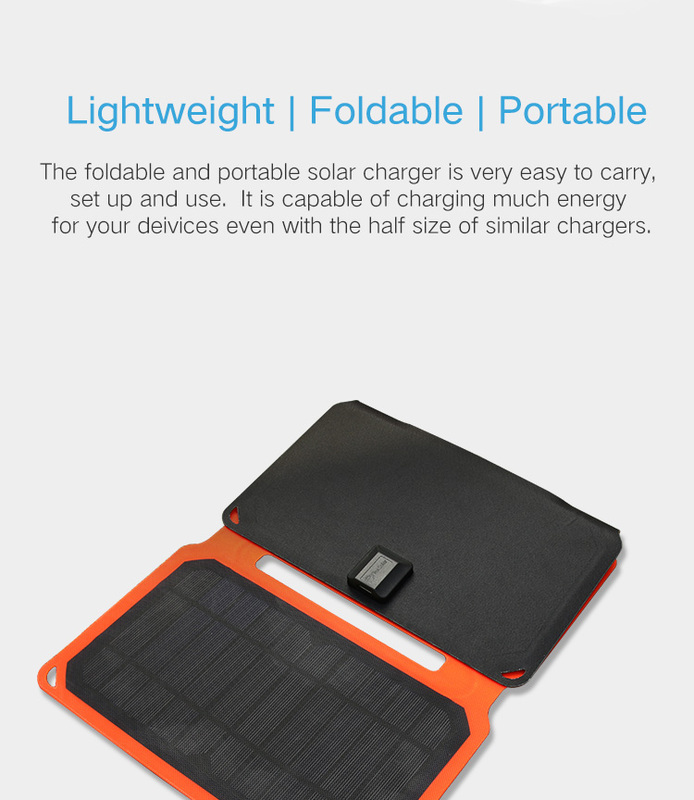 3, charge your car battery, phone, power bank, camera, ipad, kindle or bluetooth speaker etc. 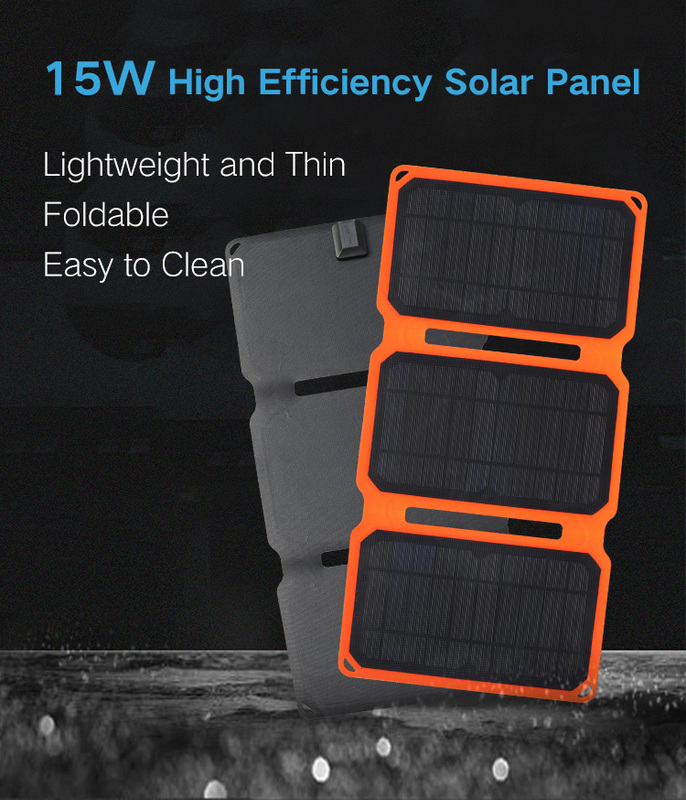 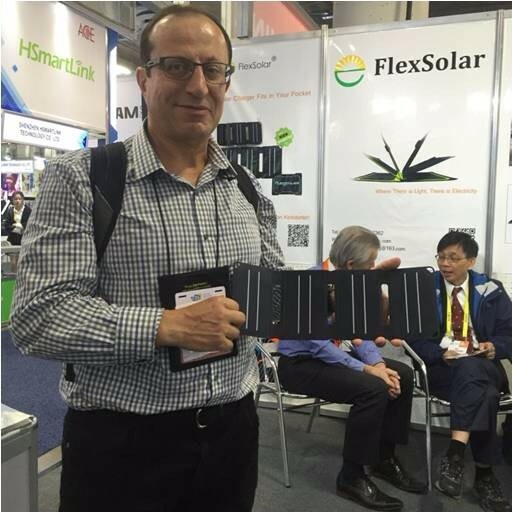 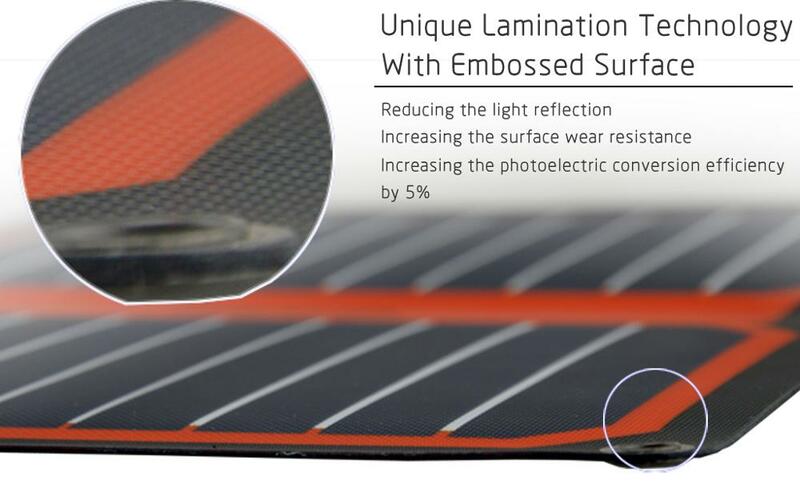 High Efficiency: mono solar cell, efficiency is up to 20%, while most panel in the market is 15% or even lower. 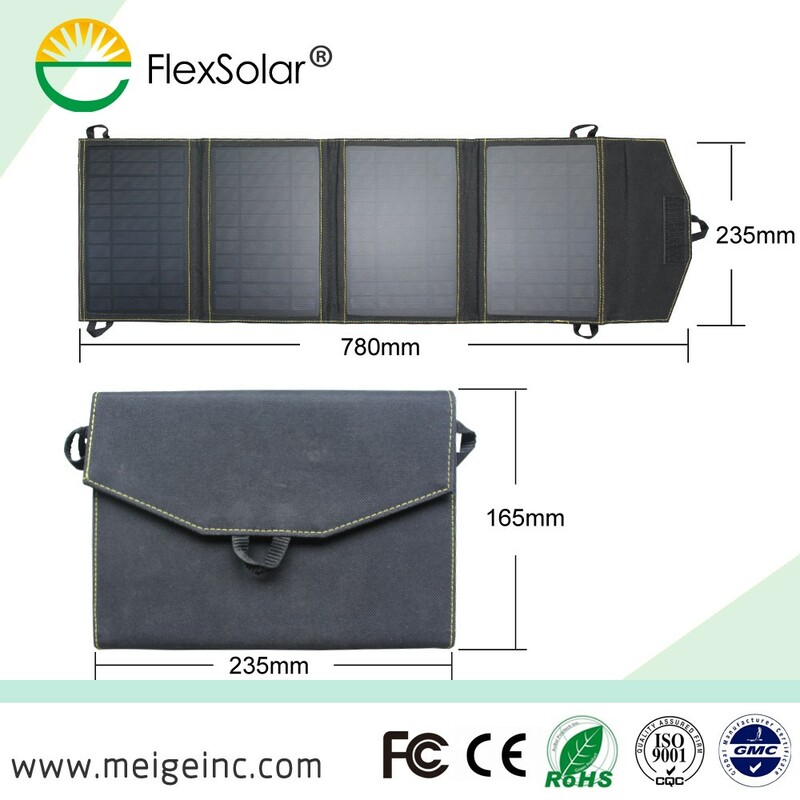 Highly portable : small size, 267mm*177mm, only 0.45kg. 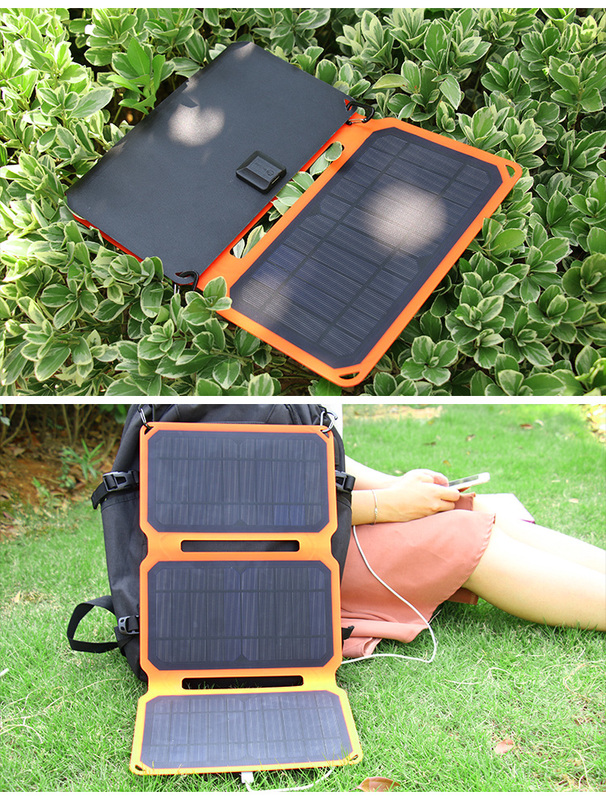 with convenient eyeholes to attach the backpack while hiking, camping. 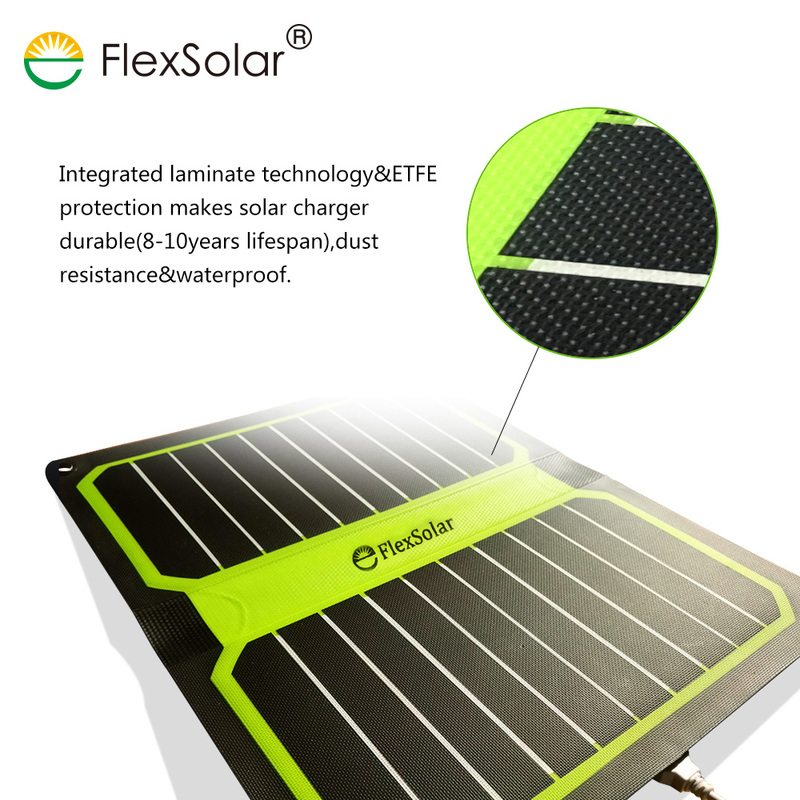 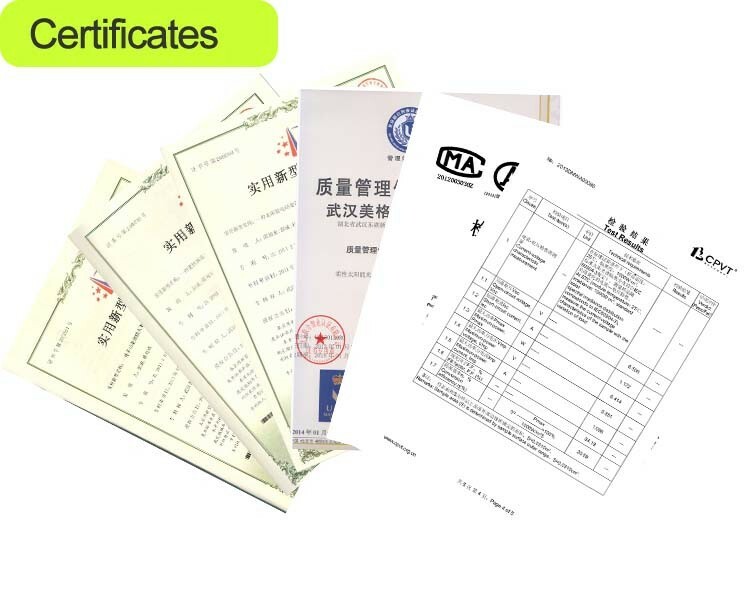 Durable: ETFE lamination process make the product durable, weather resistance and waterproof. 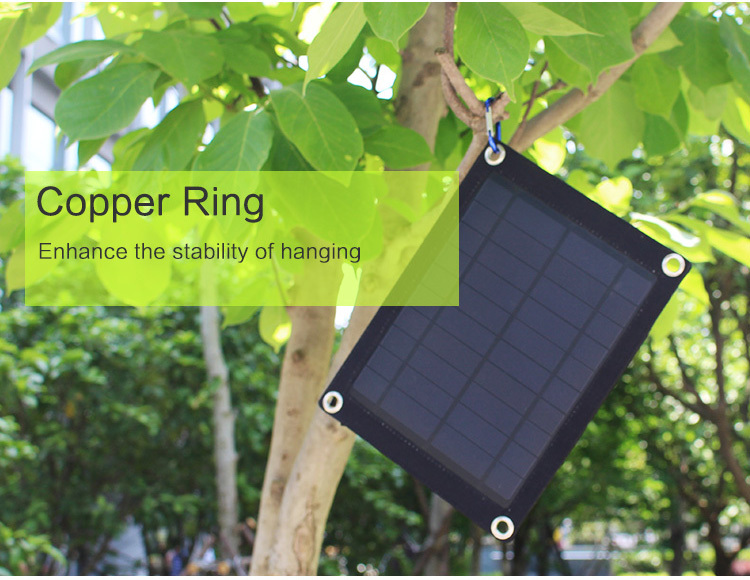 15-20years on the condition of outdoor. 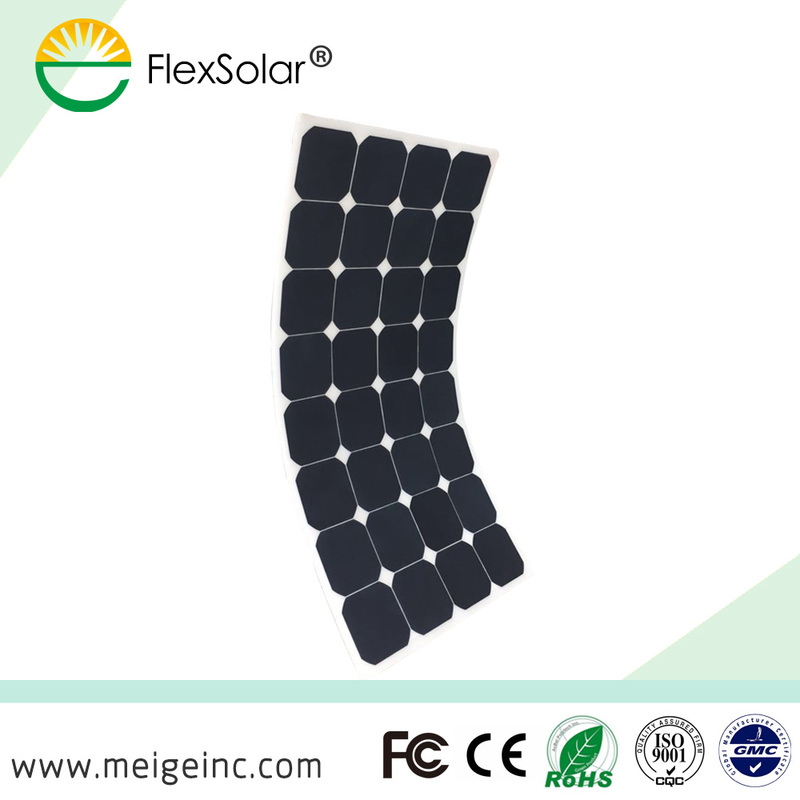 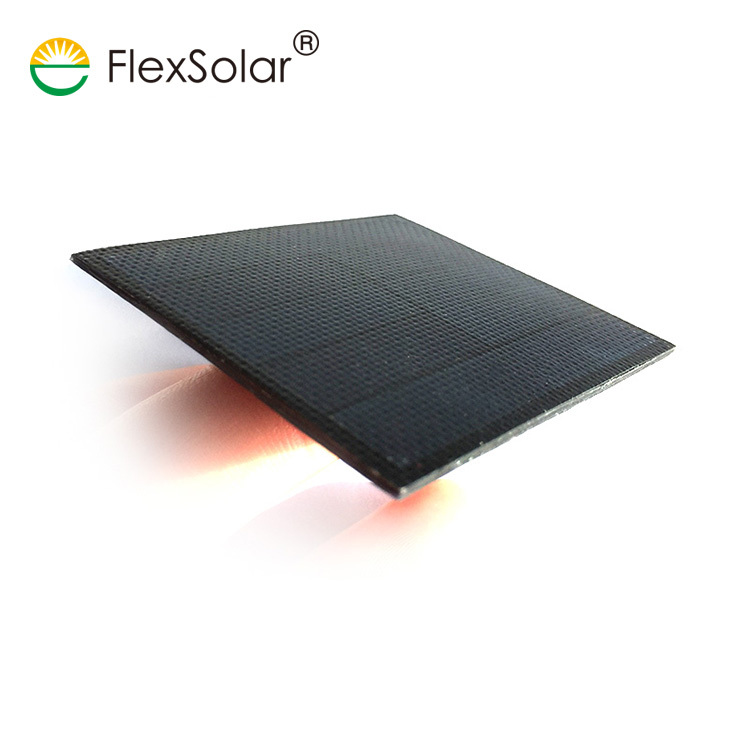 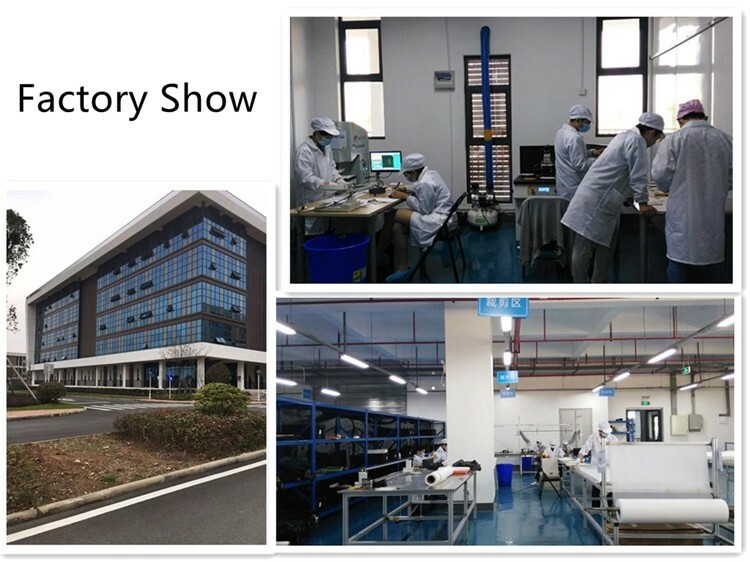 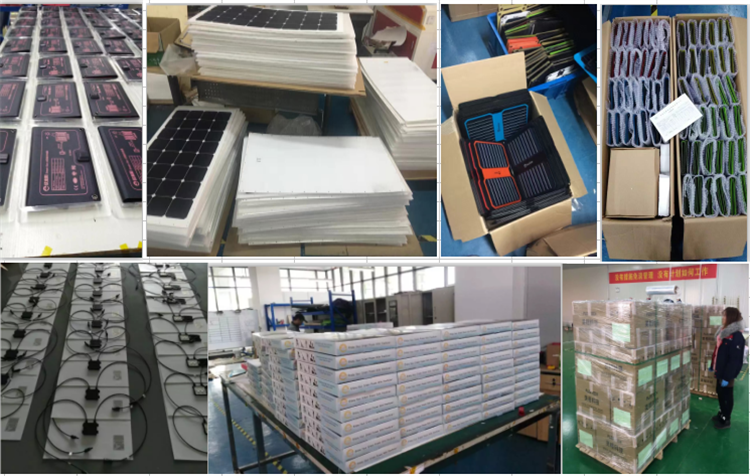 show room for our solar charger solar panel and its applications products.